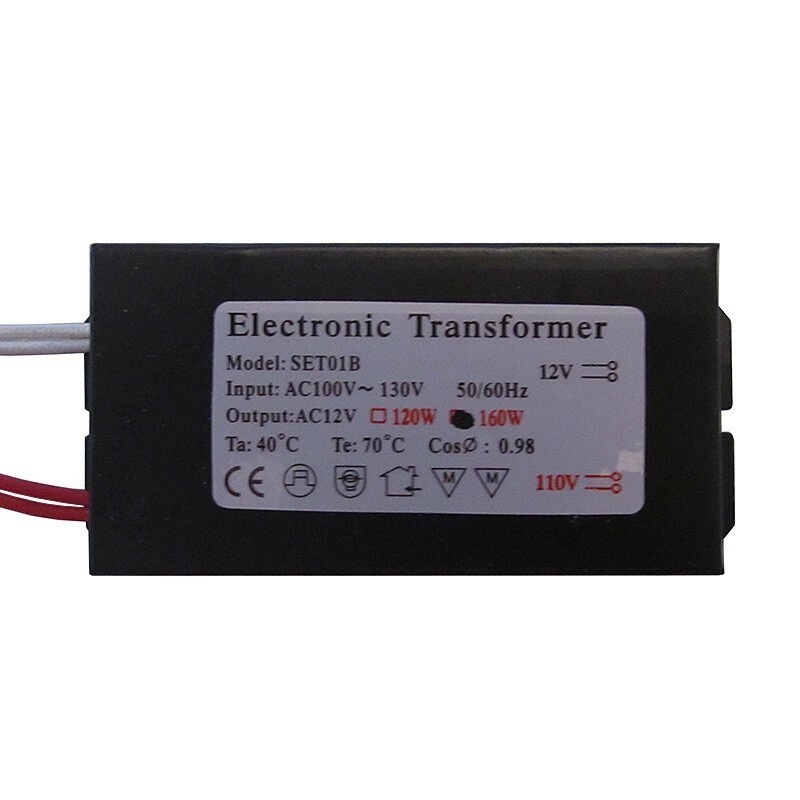 Electronic Halogen Transformer is intended for using with any standard halogen bulbs such very popular G4 type of bulbs or any other. This transformer can handle up to 160W. It means you can wire up to 8 halogen bulbs 20W each.